We are the manufacturer and supplier of Mini Auto Bricks Project in Bangladesh. 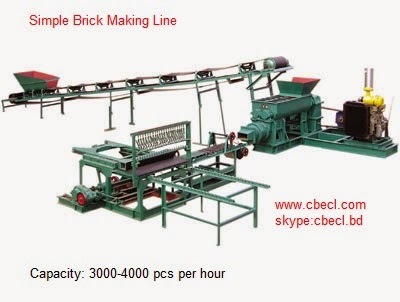 Contact us for detail information of machinery, price and land requirement of mini auto bricks plant. CBECL is the expert manufacturer of Mini Auto Bricks Project in Bangladesh (Made in China). 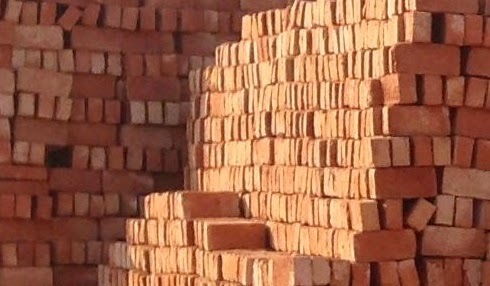 Our Mini Auto Bricks Project is very much suitable for small scale auto bricks production in Bangladesh. This machines are suitable for existing brick field owner who have Zigzag kiln and want to to continue sun drying. 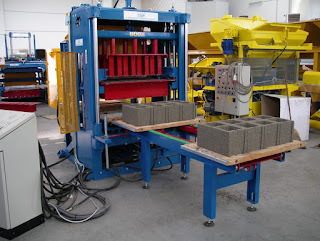 This Mini Auto Bricks plant will save your labor cost and time. The cost of machinery is not so high so the brick field owners can easily buy them with own cash. Mini Auto Bricks plant working video. Please contact us for your Mini Auto Bricks plant. Concrete block making project requires small amount of money and very much profitable, easy to operate, less use of labor and environment friendly. If you are new in brick or block making sector, we suggest you to set up block making factory instead of clay bricks making factory. We supply concrete hollow block making machine that can produce all kinds and sizes of blocks just changing the mold. Please click here to know more about cement block making machine, catalog and prices.